Manchester City have signed Japan Under-21 midfielder Ko Itakura. The Premier League champions snapped up Itakura from Kawasaki Frontale and loaned him to Dutch club Groningen until the end of next season. Itakura, 21, can also play centre-back and was loaned to Vegalta Sendai this season. He should be eligible for a work permit to compete for a place in City after his spell in Holland. The news comes after Pep Guardiola looks set to miss out on another defensive starlet in Frenkie de Jong. 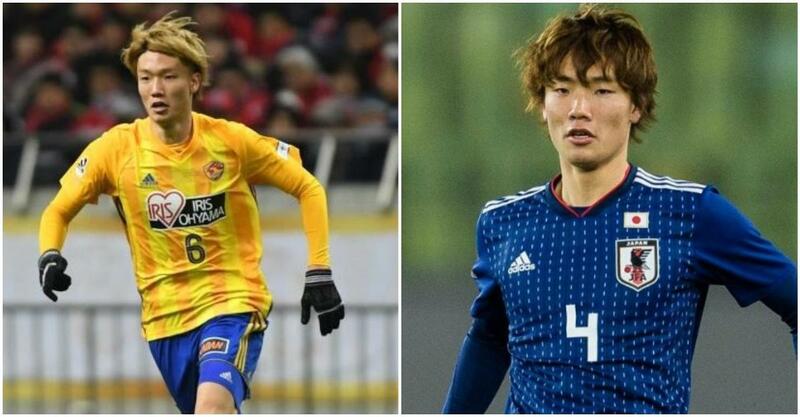 Like Itakura, De Jong can be deployed as a holding midfielder or a centre-back, with Guardiola interested in the Dutchman as a replacement for Fernandinho. However, reports in Spain claim PSG have beaten City in the race for De Jong. According to AS, the £67m deal is now complete and it will see De Jong earn £7m per season on a five-year contract with the French champions. It is expected that De Jong’s agent, Ali Dursun, will arrive in Paris in the coming days to thrash out the final details before the midfielder pens an agreement. City were among the favourites to secure his highly-sought after signature, but Kylian Mbappe had urged boss Thomas Tuchel to push the board to sign the playmaker.